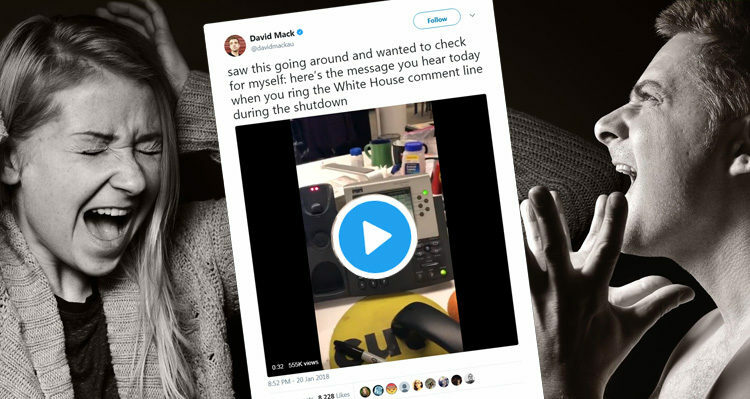 BuzzFeed’s David Mack posted a video recording of the unprecedented attack by the White House on Democrats. The Trump administration seems to be doing everything in its power to derail any meaningful discussion in Congress regarding the government shutdown. Also on Saturday morning, the Trump campaign released a video titled “Complicit” accusing Democrats of murder.